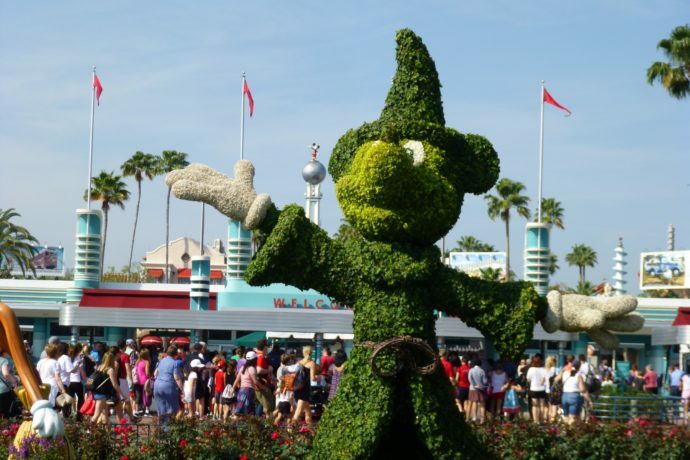 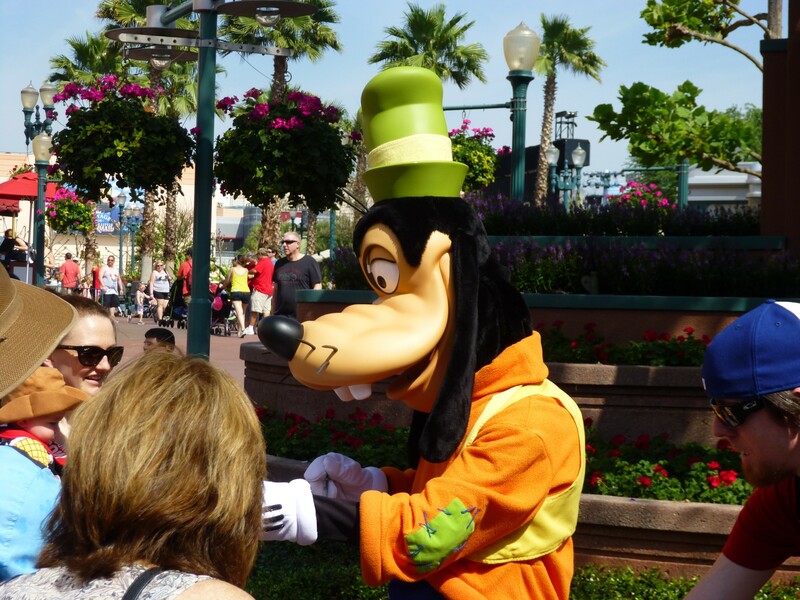 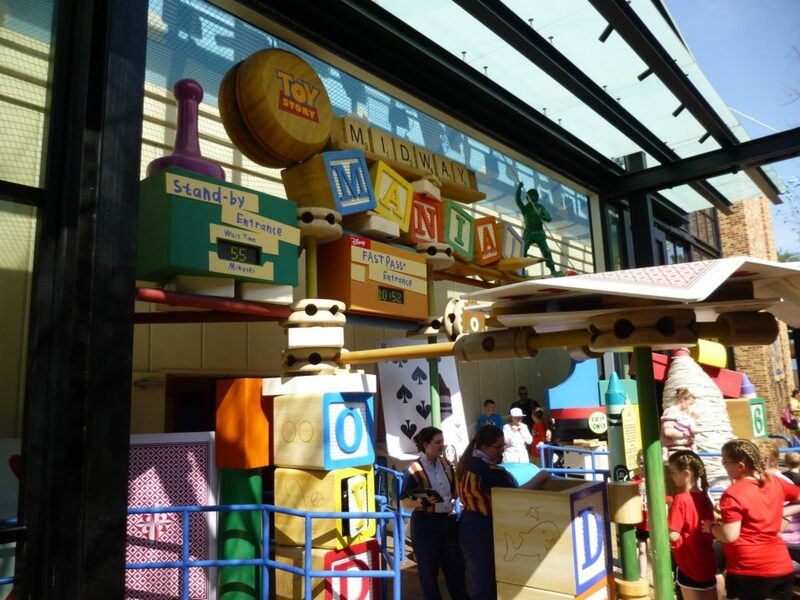 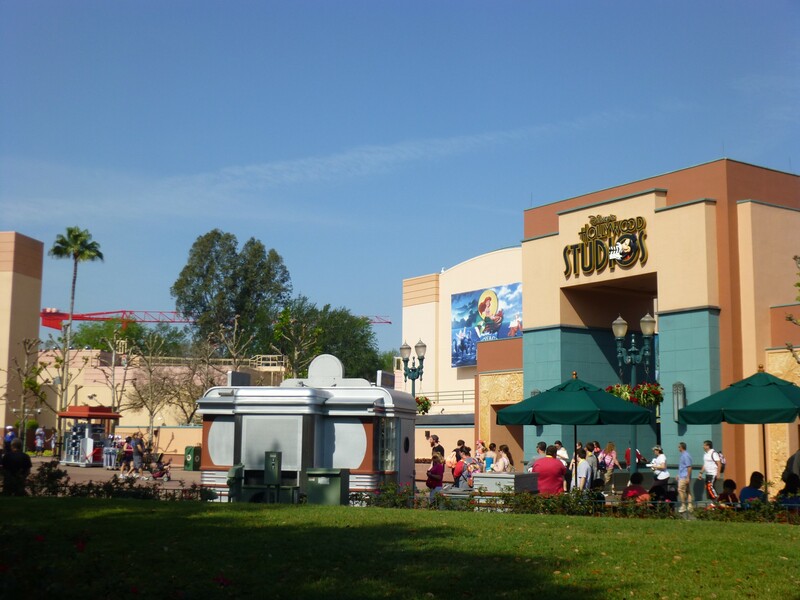 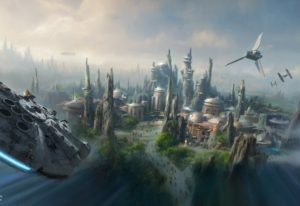 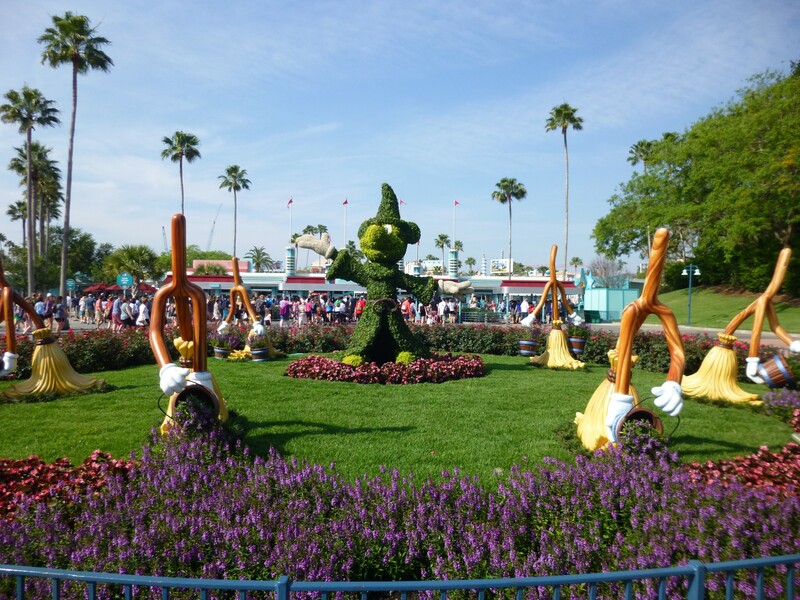 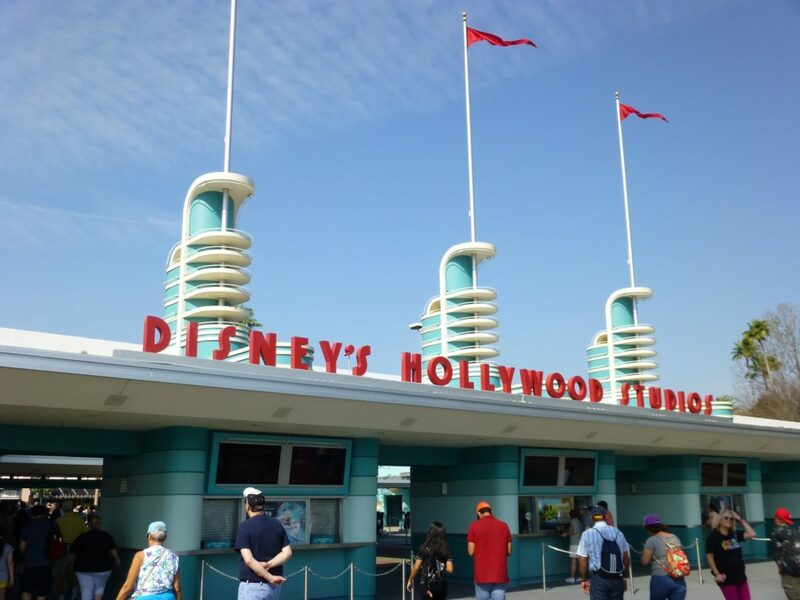 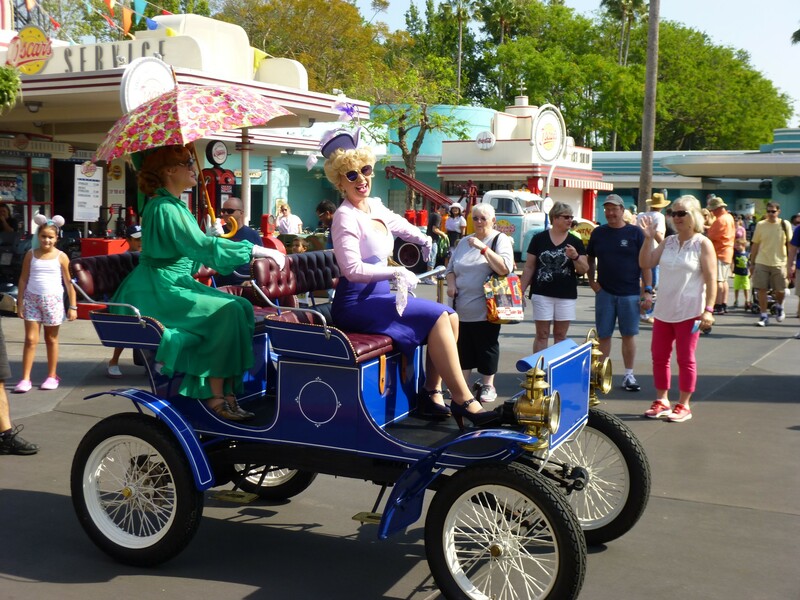 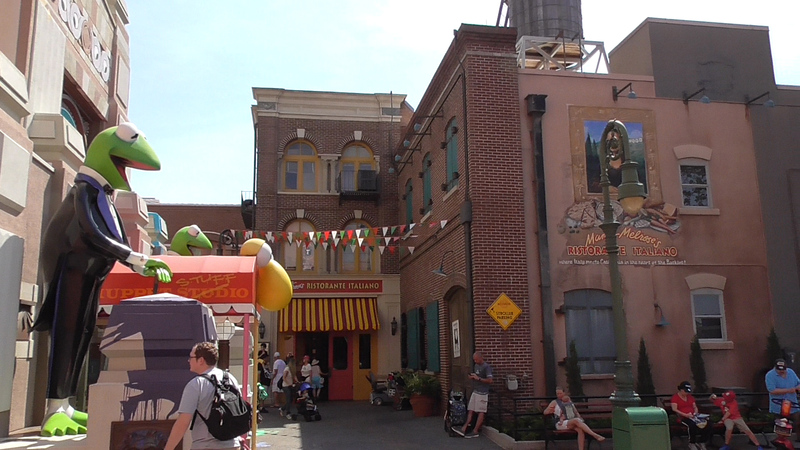 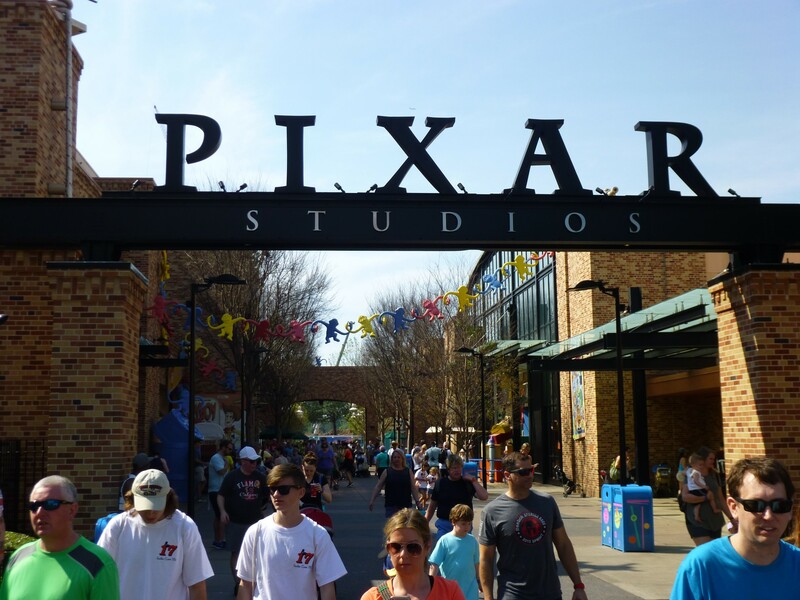 Today we’re taking a look around Disney’s Hollywood Studios to check in on Toy Story, Star Wars, and a few other small goings-on in the park. 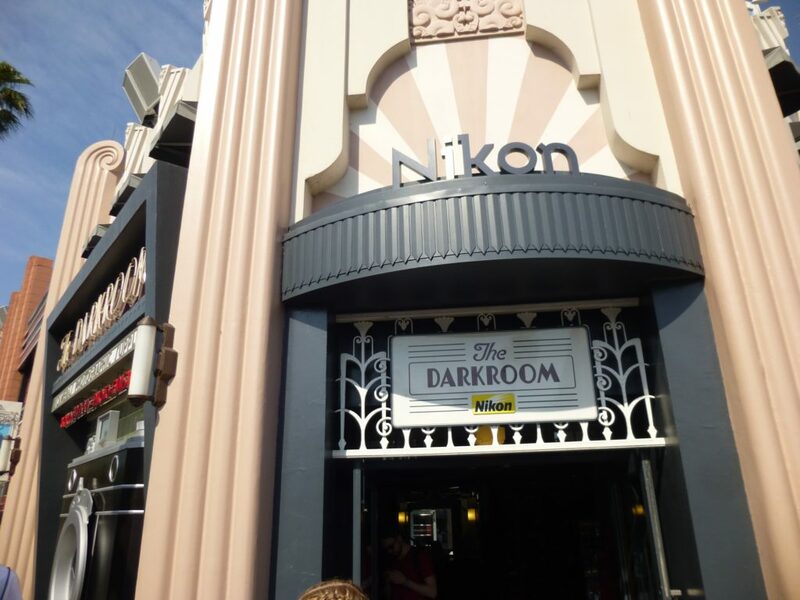 When you first enter, The Darkroom and Cover Story stores are back open after a several month long refurbishment. 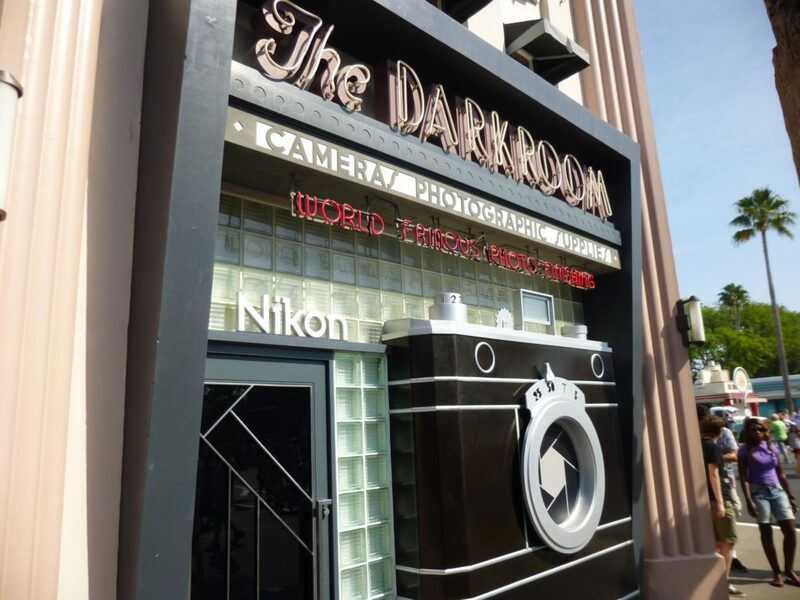 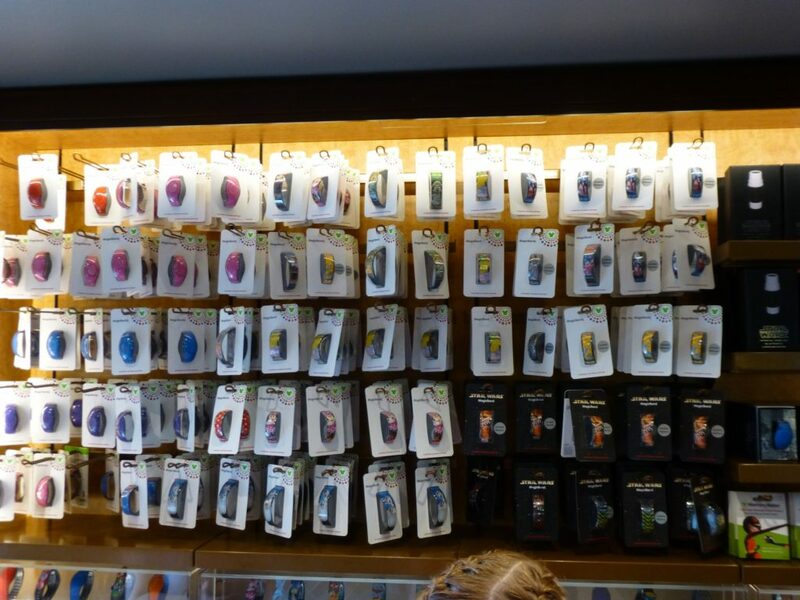 The Darkroom used to be primarily a place to purchase film and camera supplies, but now mainly offers collectible pins, MagicBands, phone cases and other mobile device accessories. 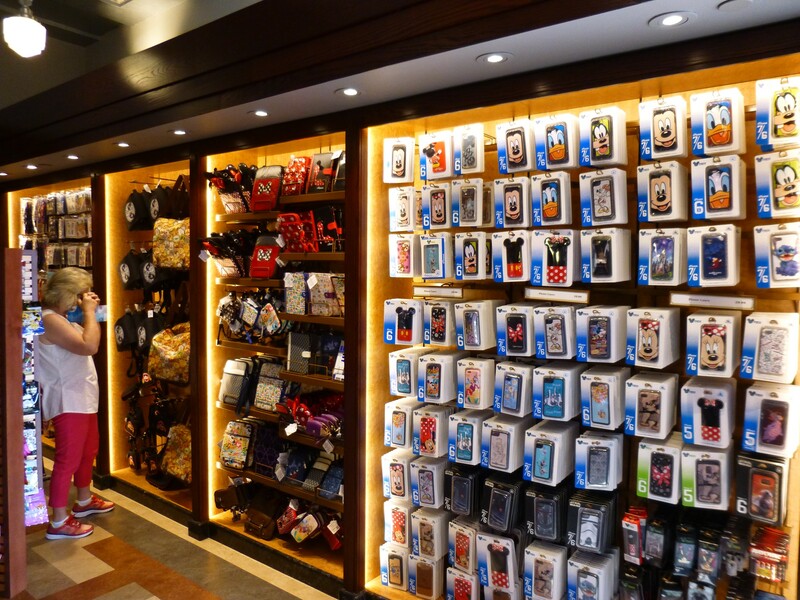 Cover Story now offers home goods, stationary and small souvenirs, but used to be the place to get your PhotoPass pictures. 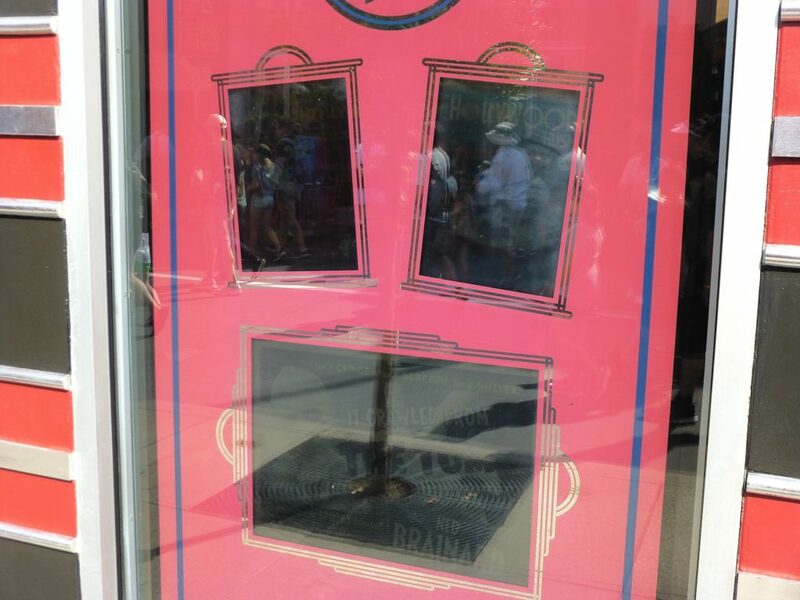 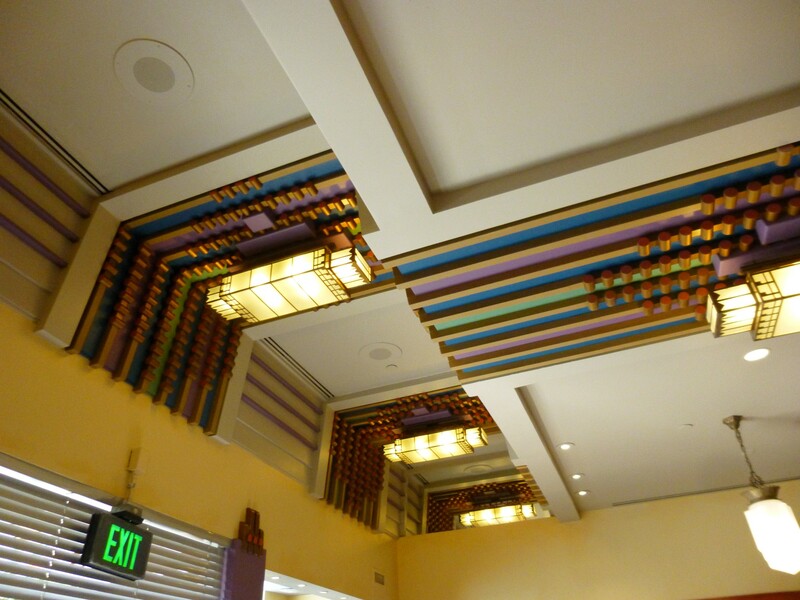 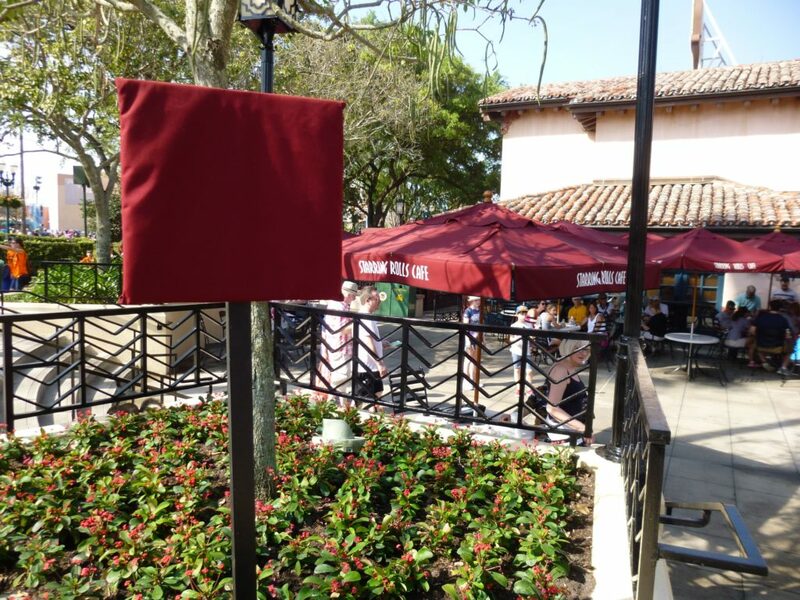 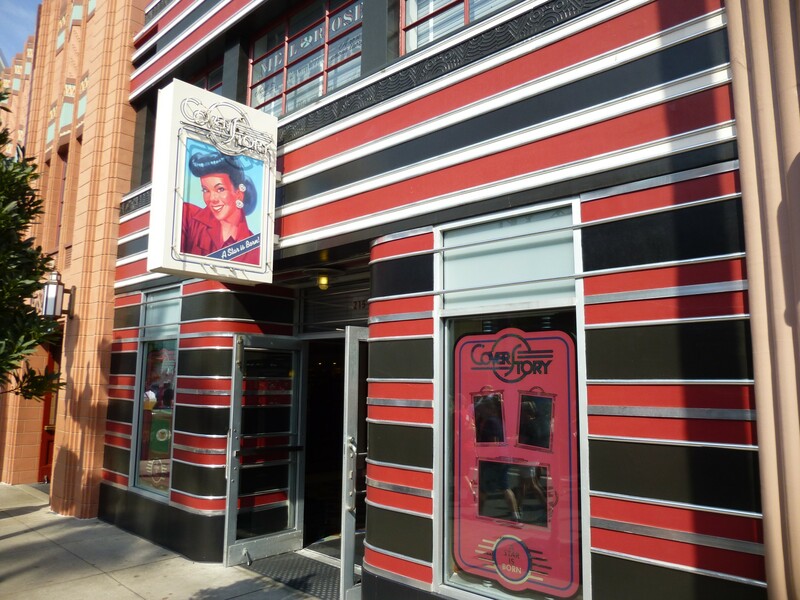 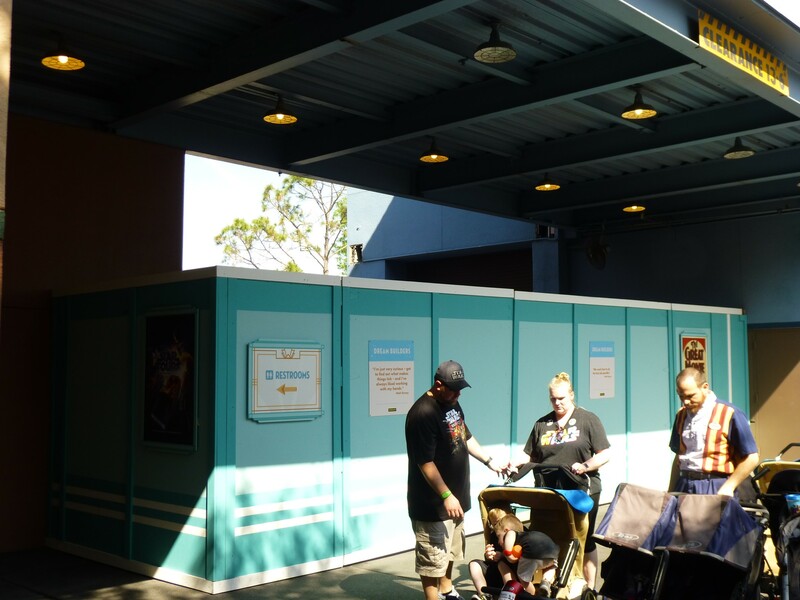 PhotoPass pickup has been moved to Sid Caheunga’s One-of-a-Kind shop, which is much closer to the exit. 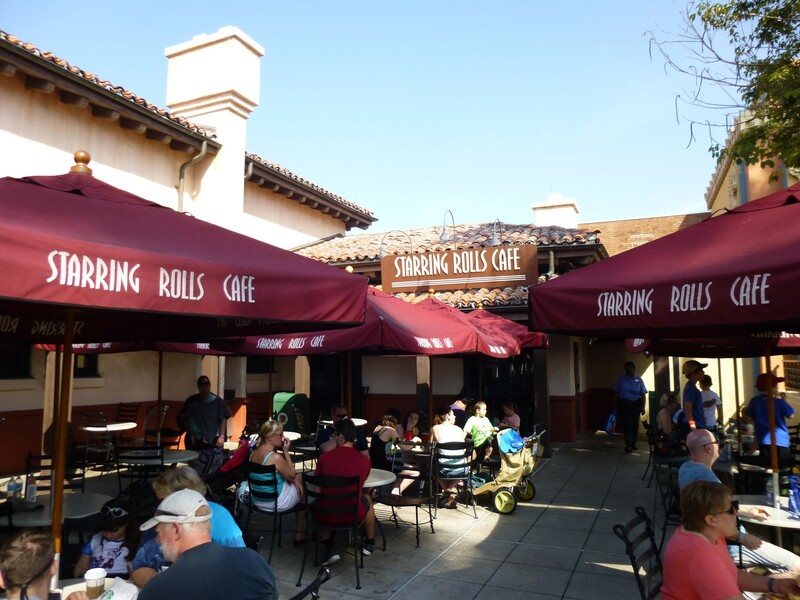 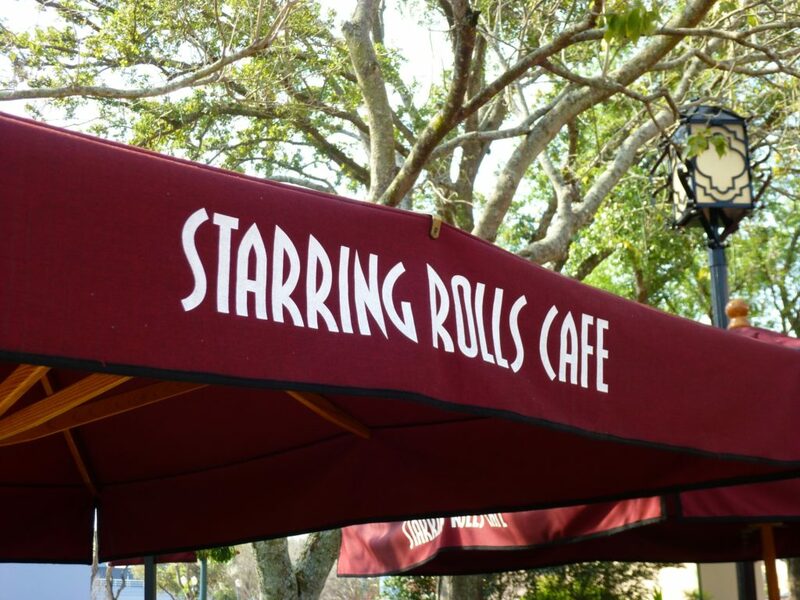 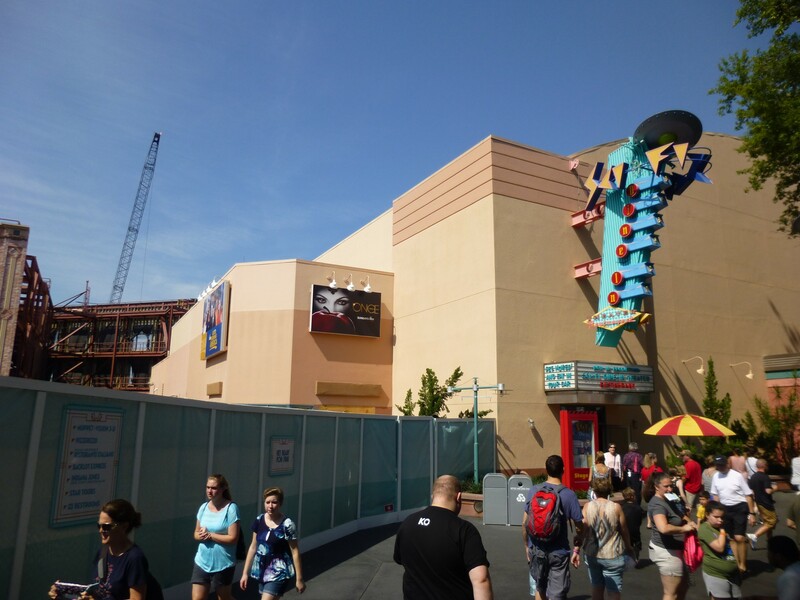 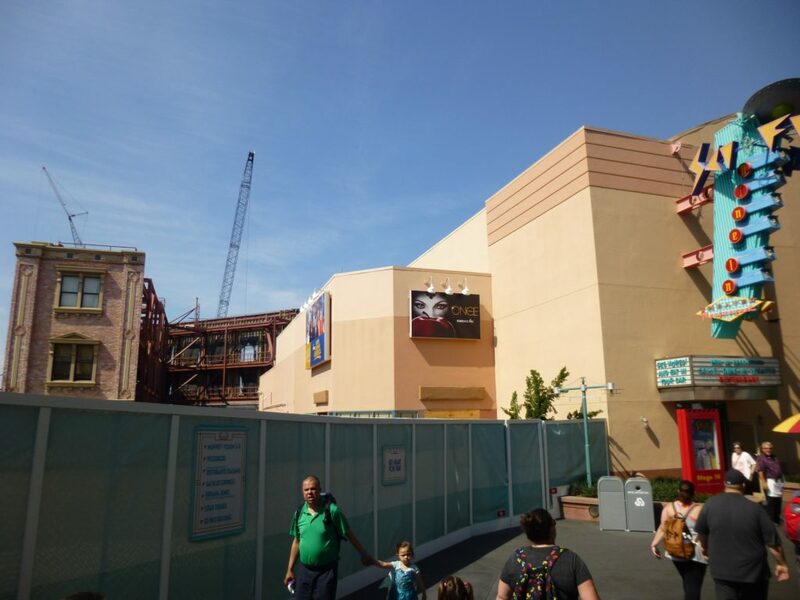 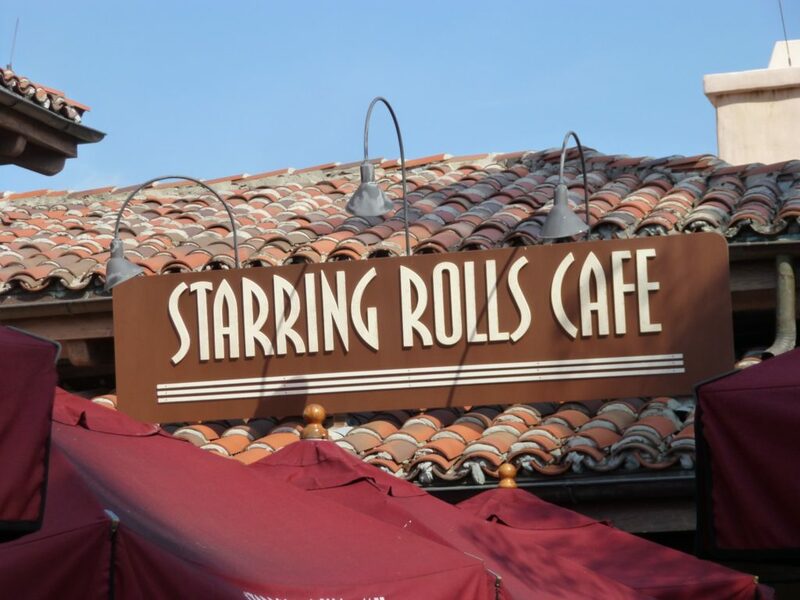 The Starring Rolls Cafe may have closed back in February, but all of its signs are still up (continuing to confuse guests looking for a snack.) 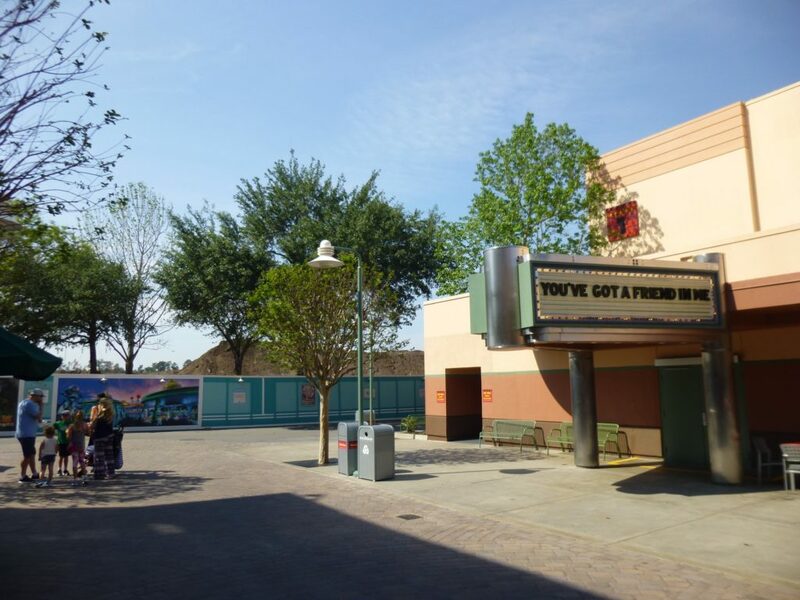 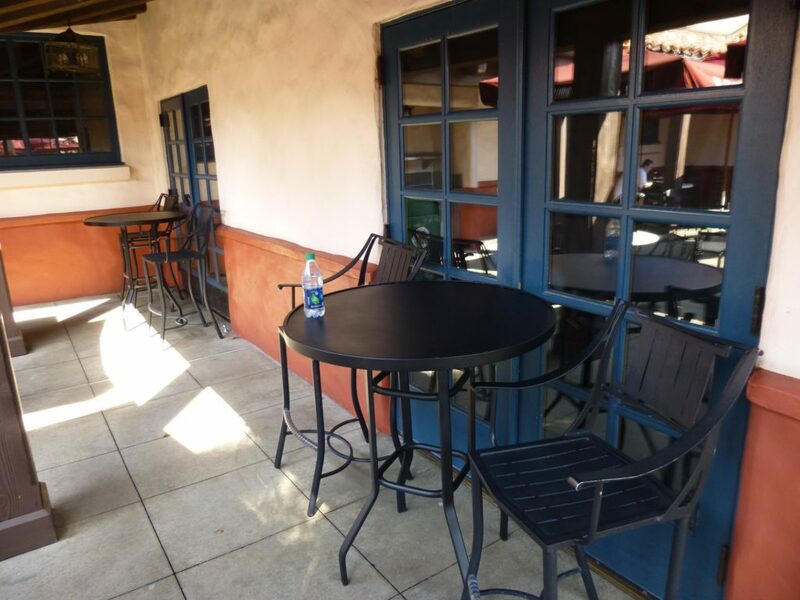 Tables and chairs have been placed in front of the entrance and exit doors to keep people from trying to open them, but if they have no plans of re-opening this small quick service location I wonder why they wouldn’t at least cover the sign on the building. 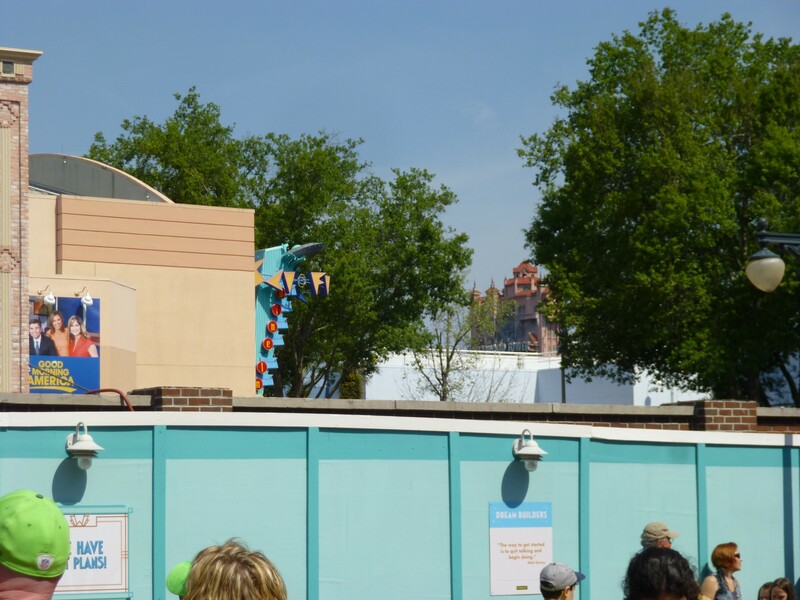 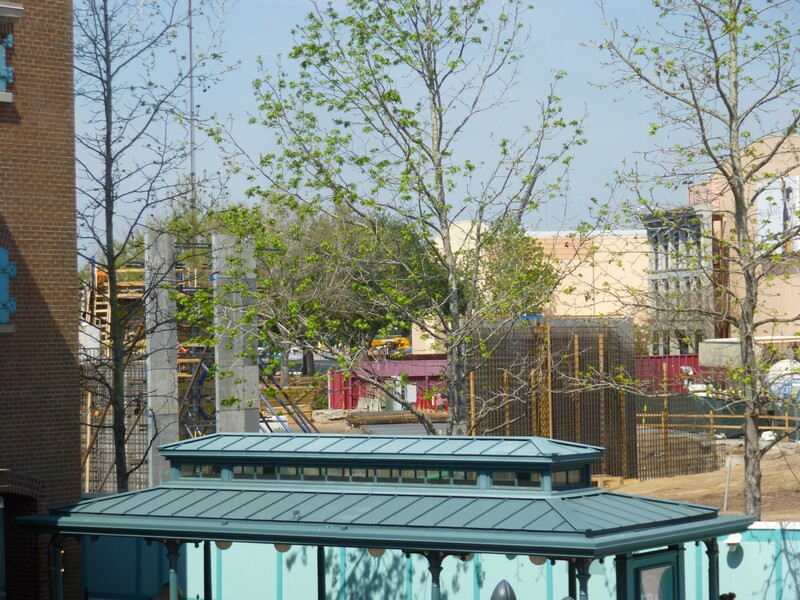 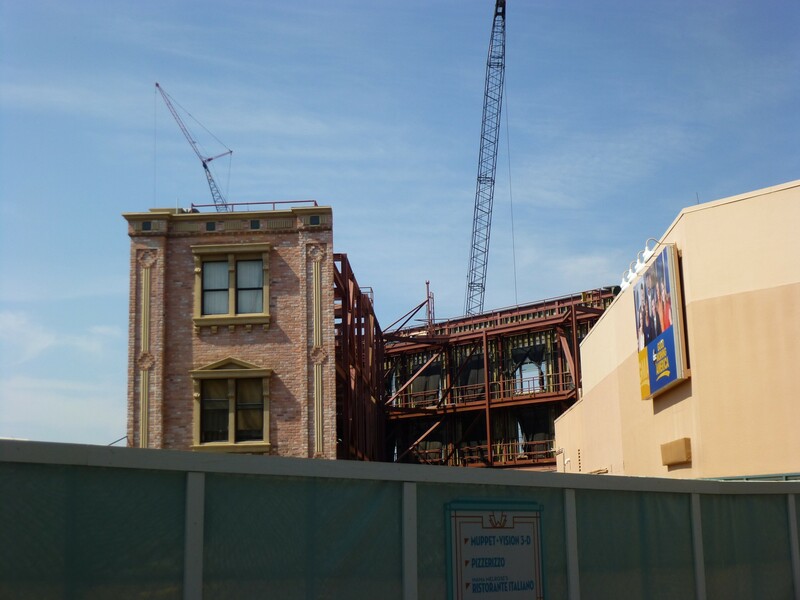 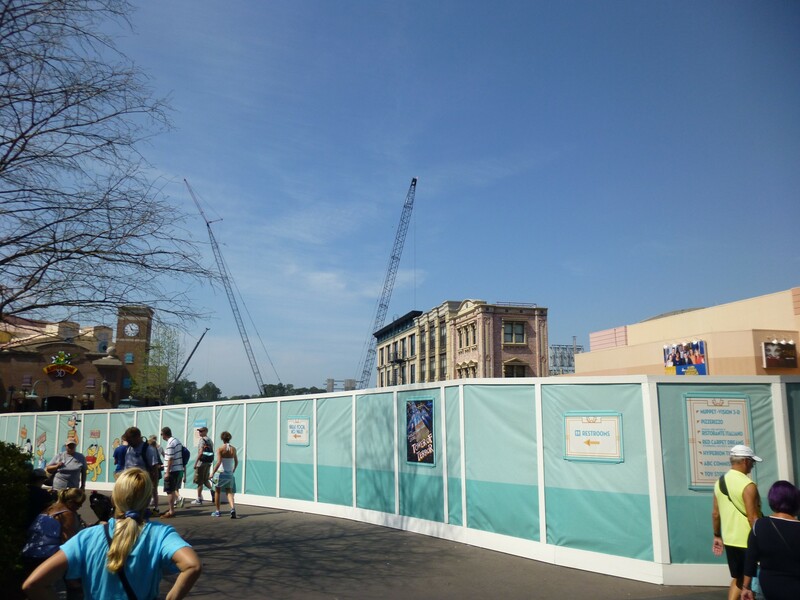 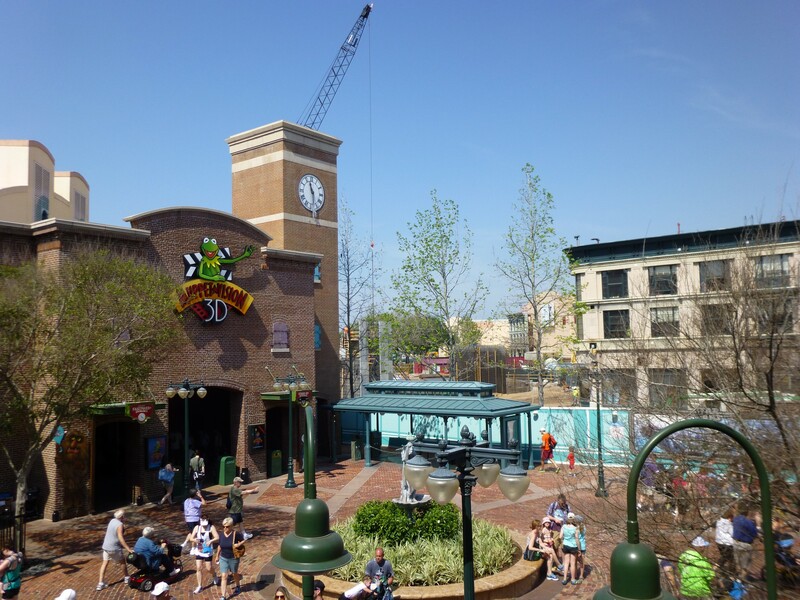 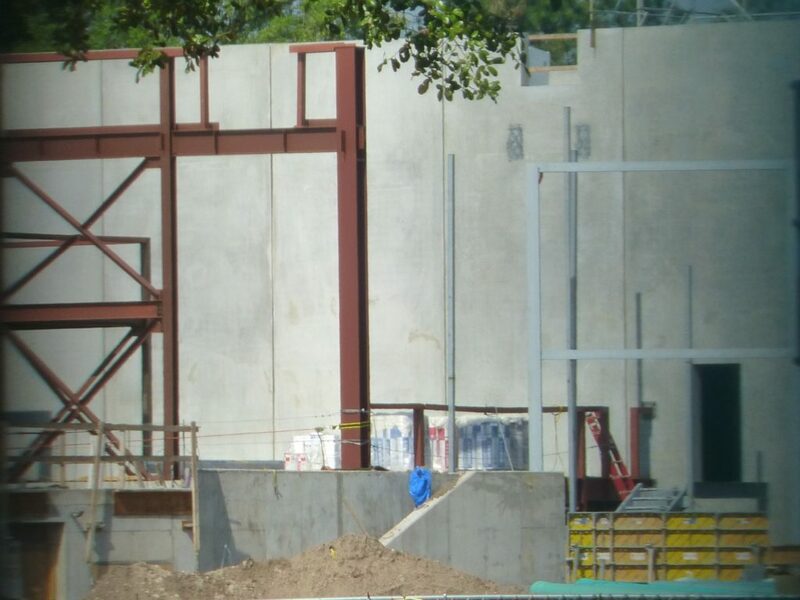 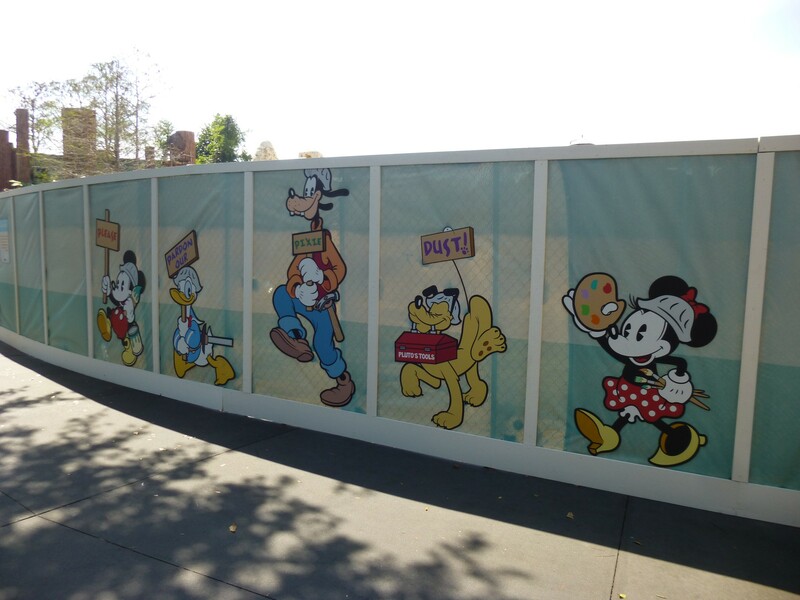 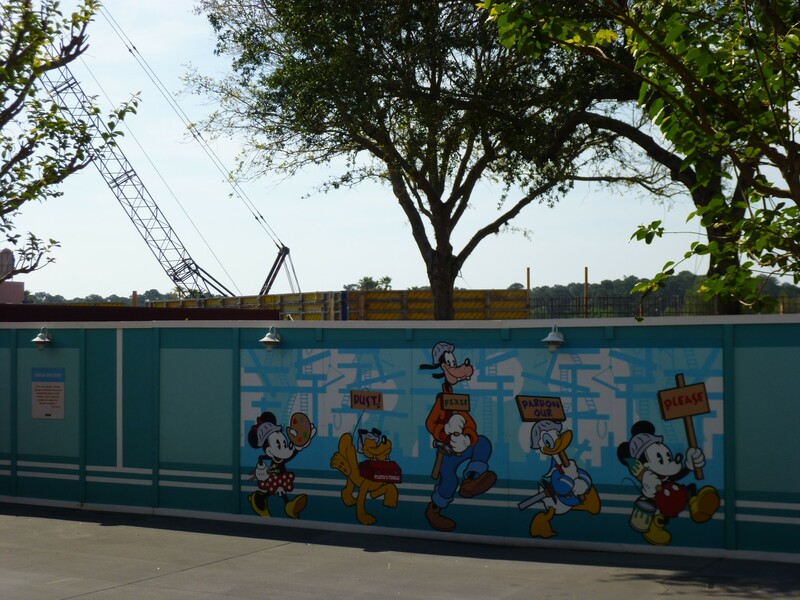 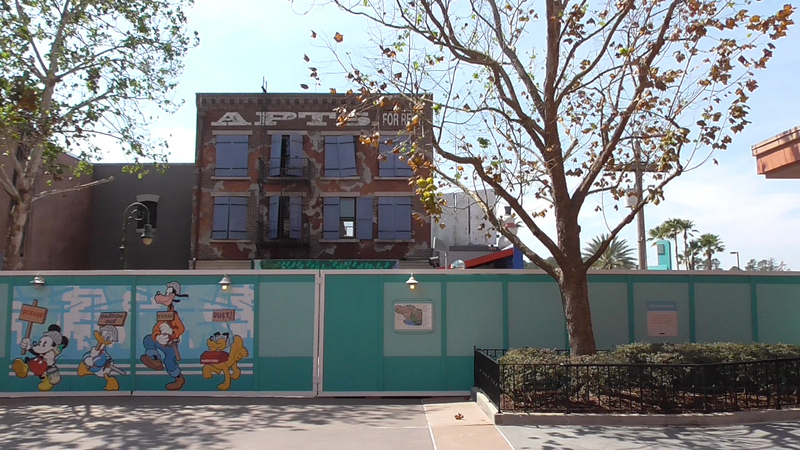 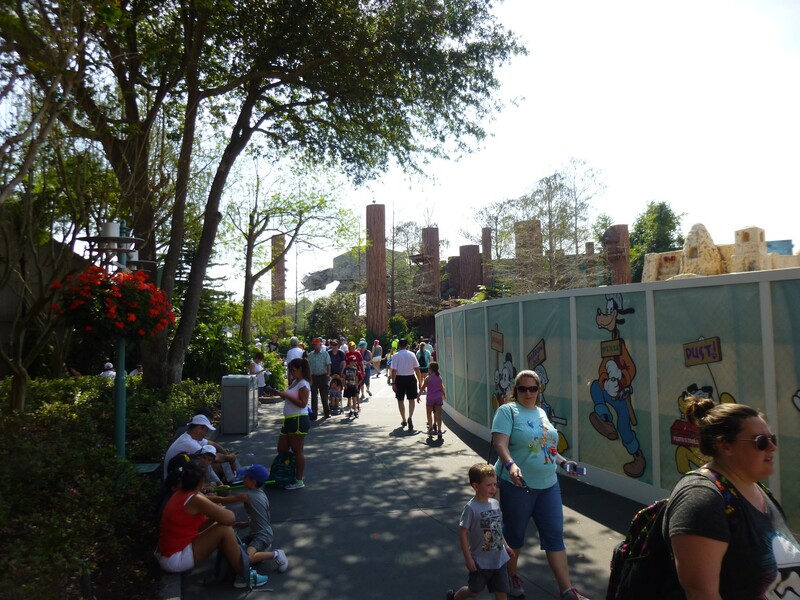 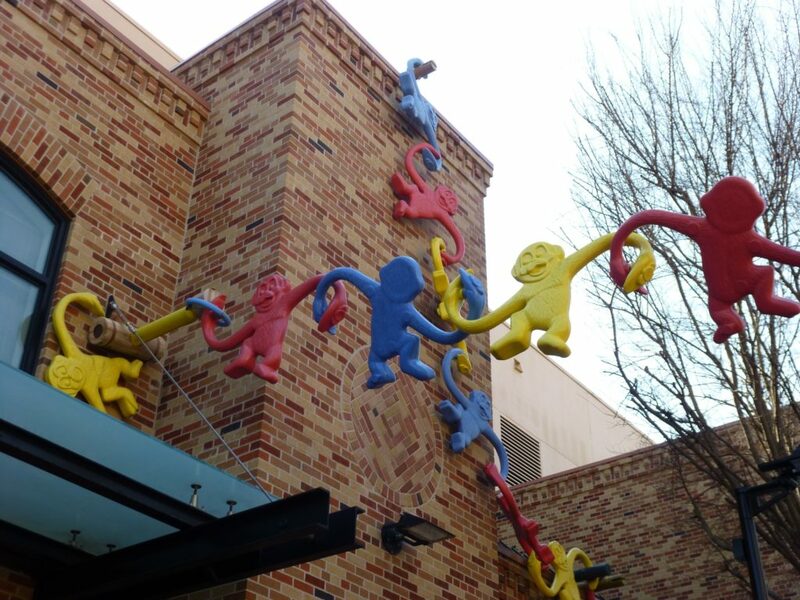 Things are picking up steam at Toy Story Land construction. 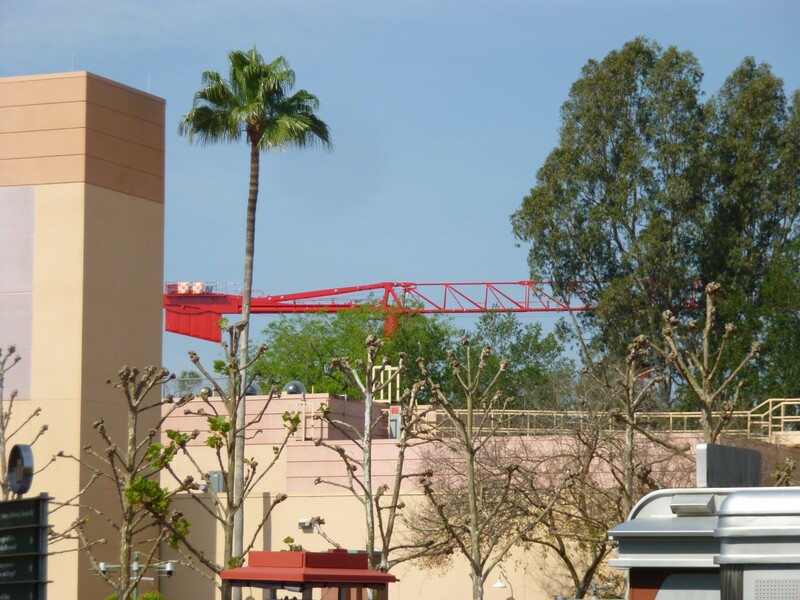 A very large crane has arrived on site and work is moving fast around the Slinky Dog coaster’s load station and queue building. 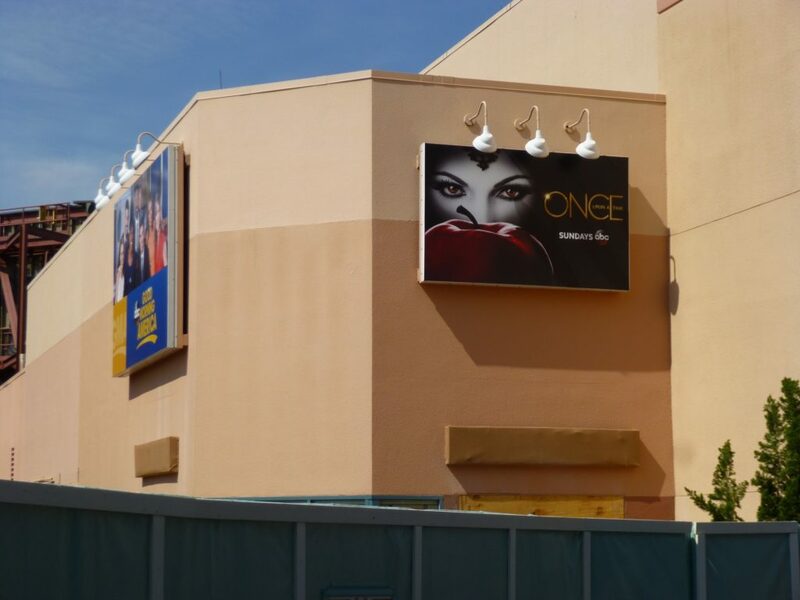 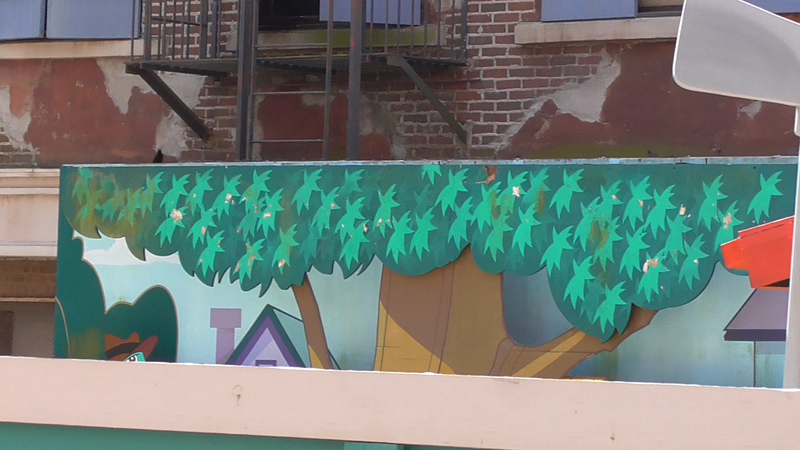 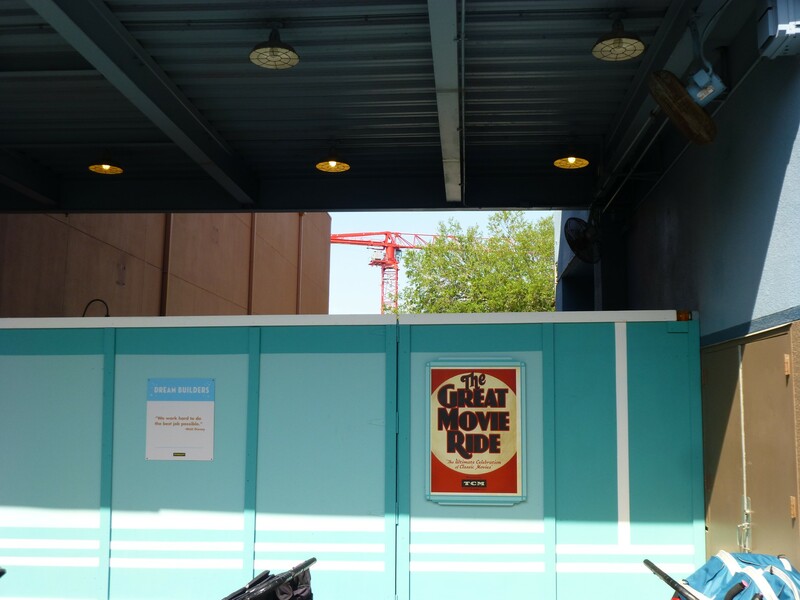 A large flat backdrop has been “dropped” into place recently. 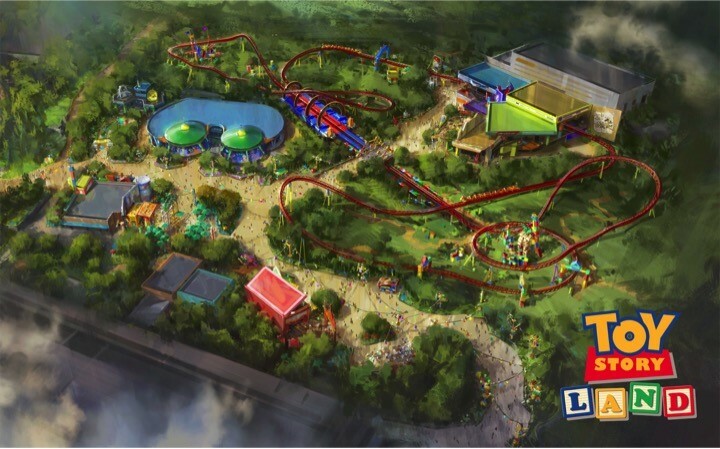 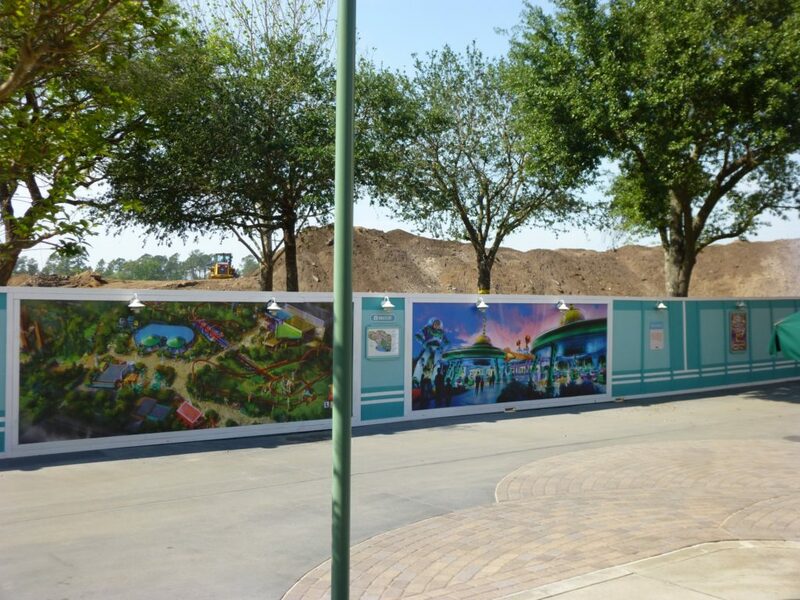 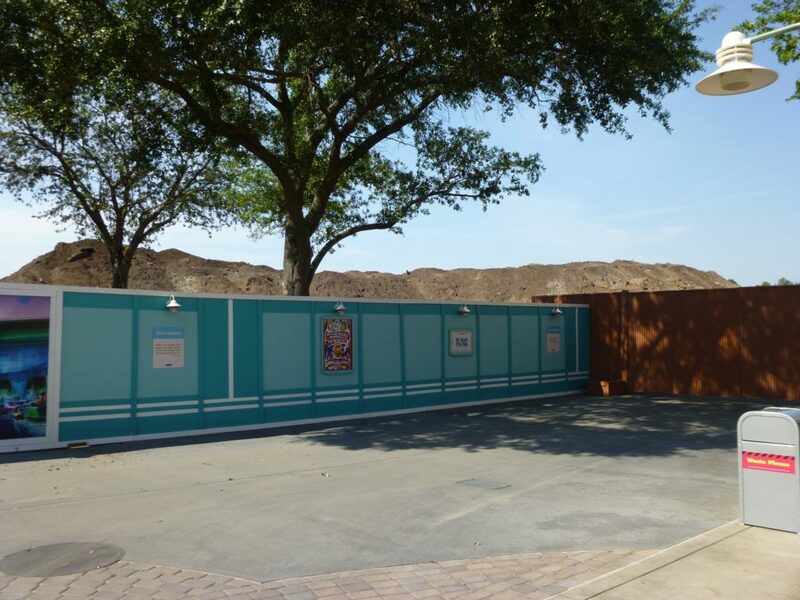 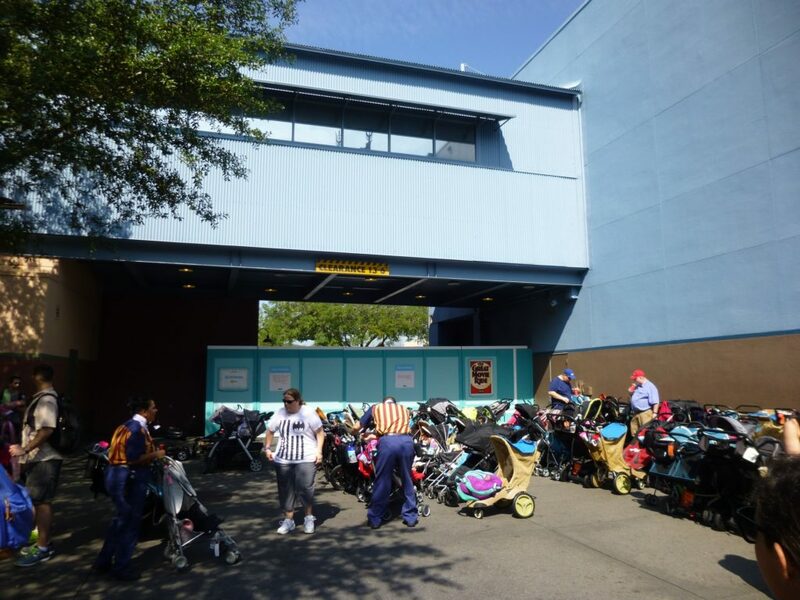 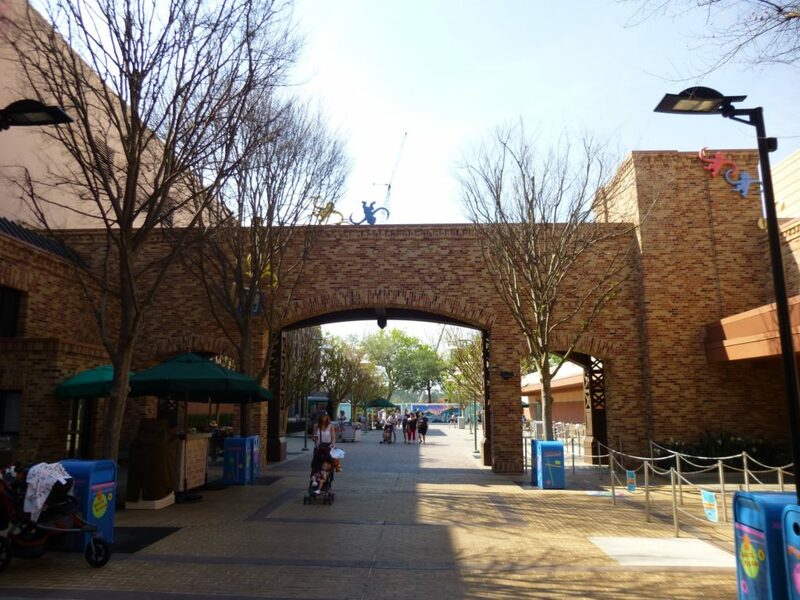 This will help to block a large backstage parking garage structure from the view of Toy Story Land. 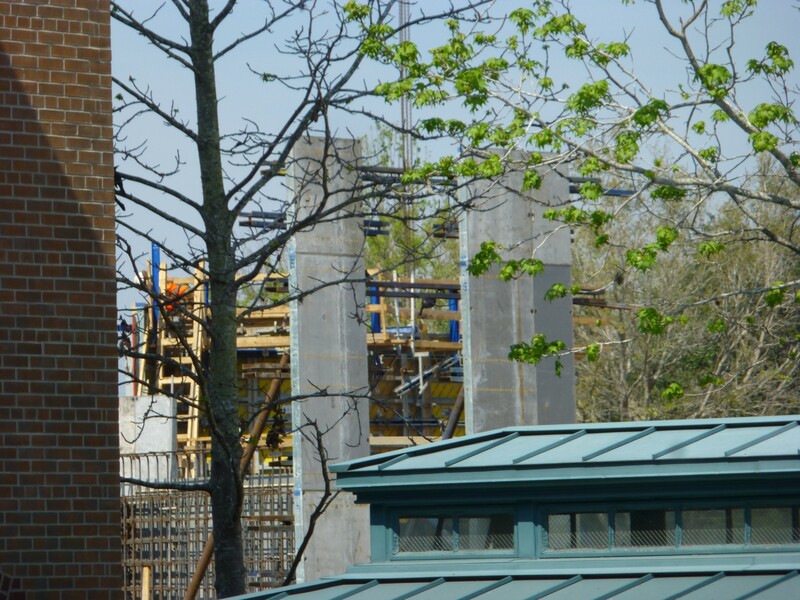 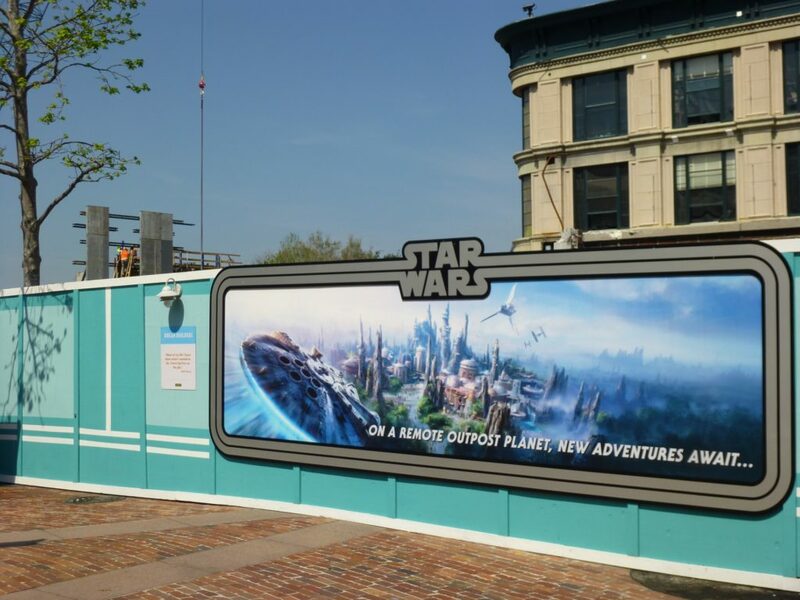 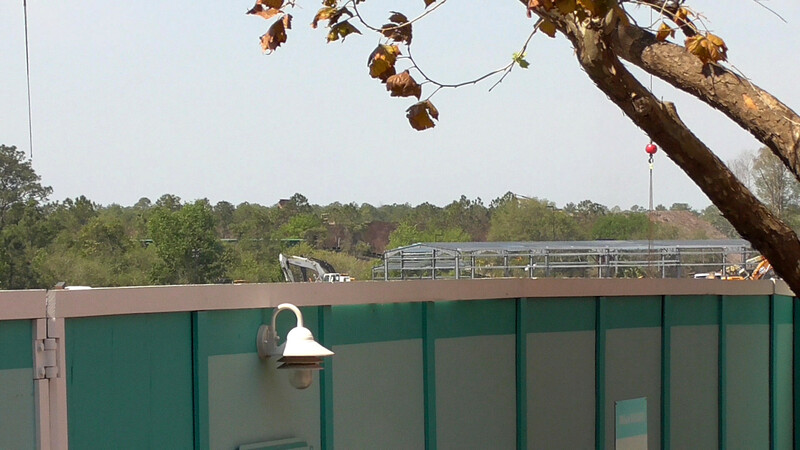 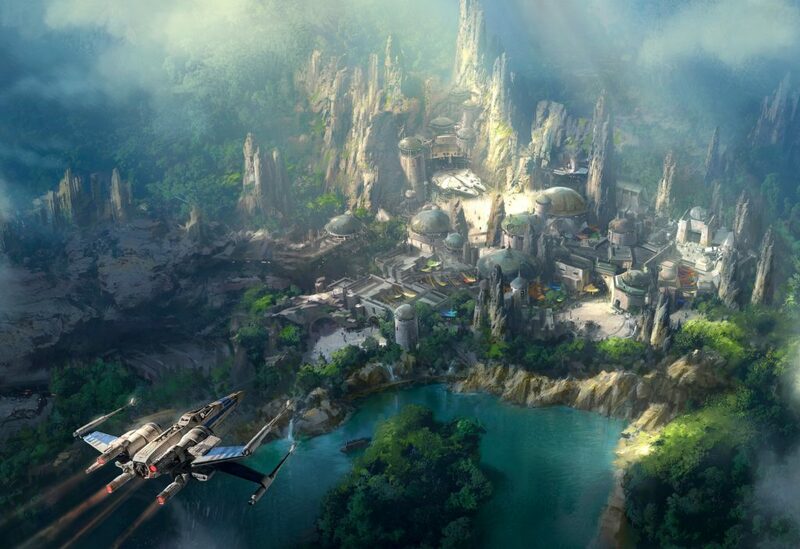 Down the road a huge berm and wall is being created to separate the Star Wars themed land from the rest of the park. 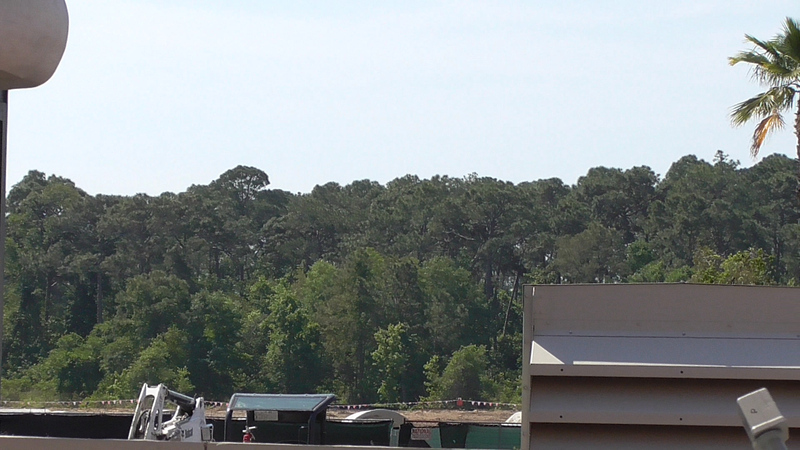 When I was there they were spraying water on a big ‘ol pile of dirt to get it as compressed as possible. 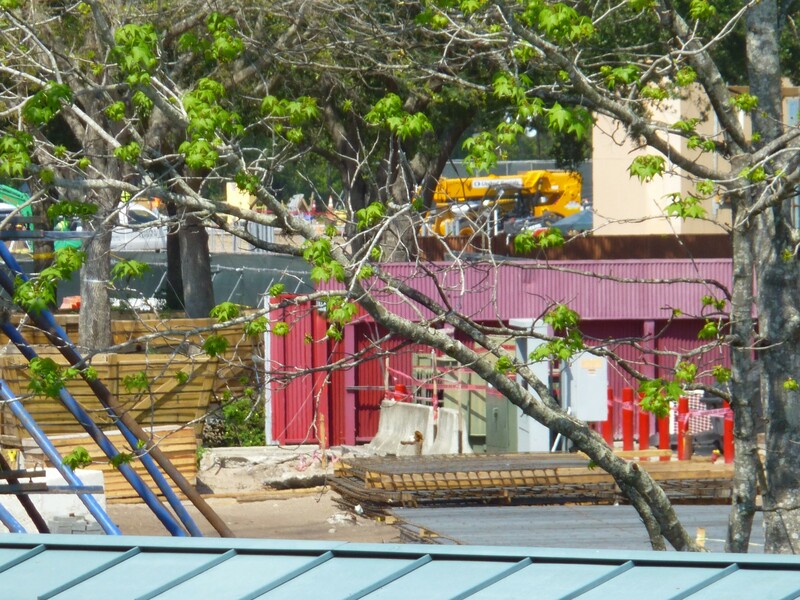 I expect grass to be added on that side of the berm. 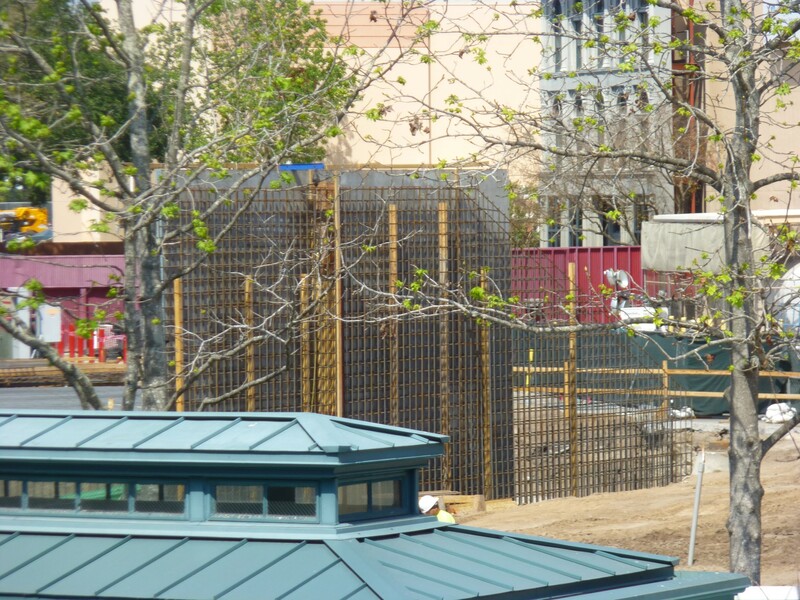 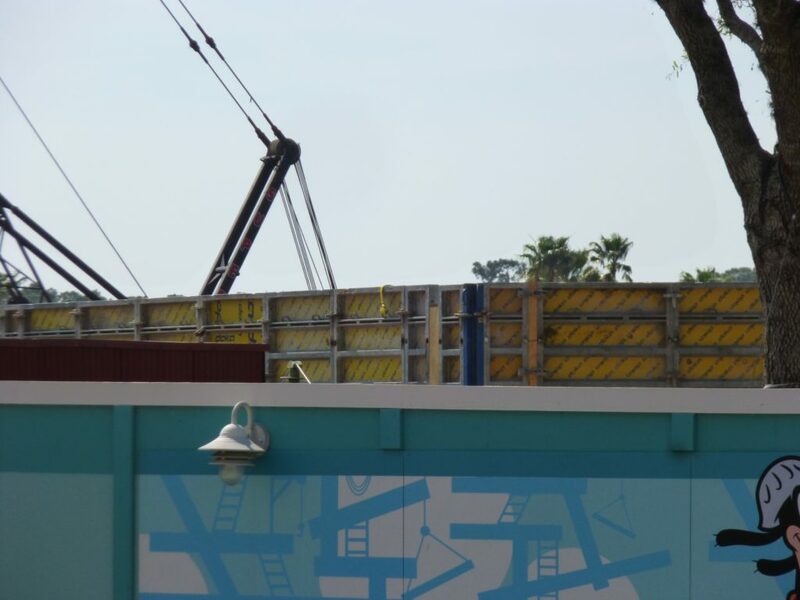 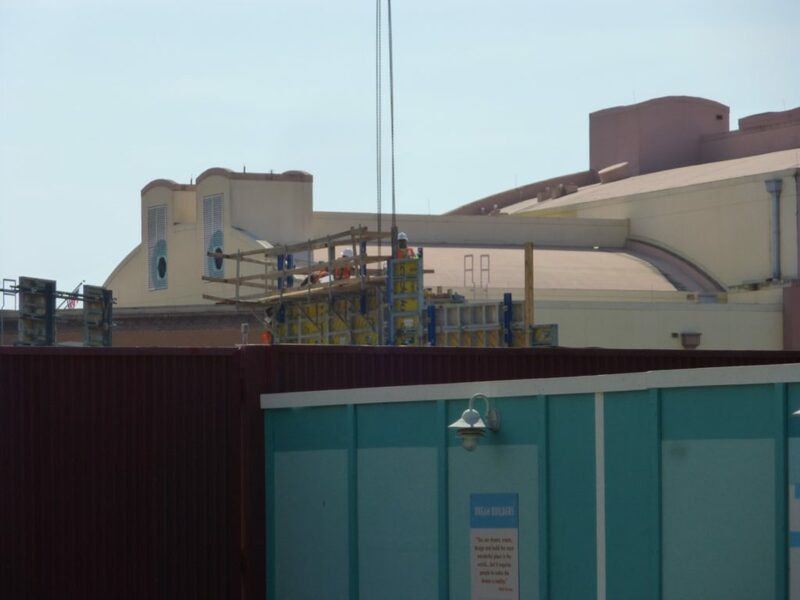 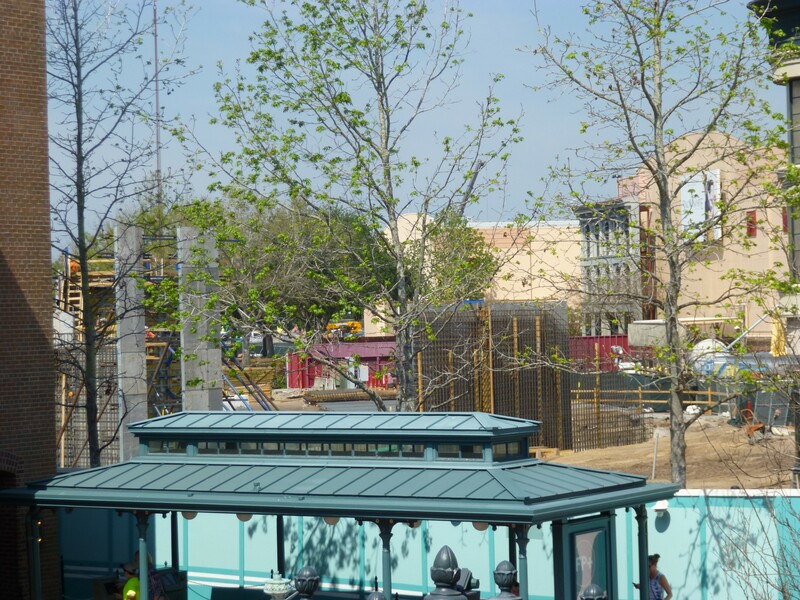 Closer to the Muppets area the entrance tunnel to Star Wars is being constructed. 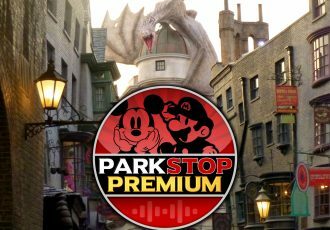 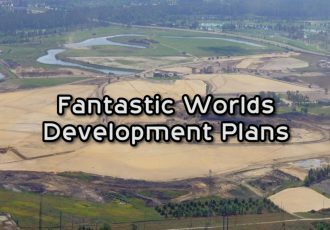 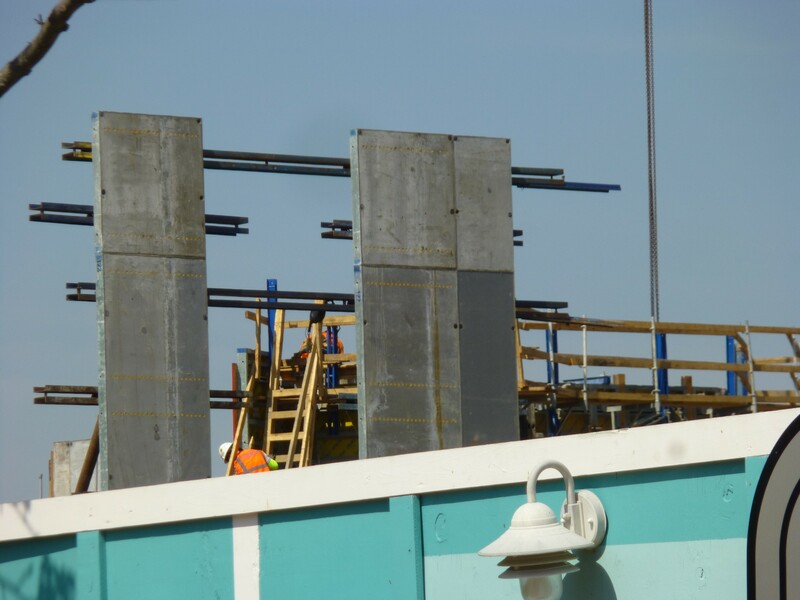 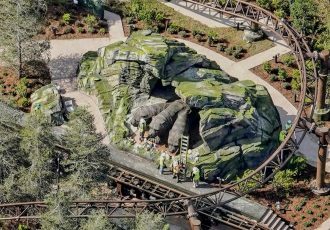 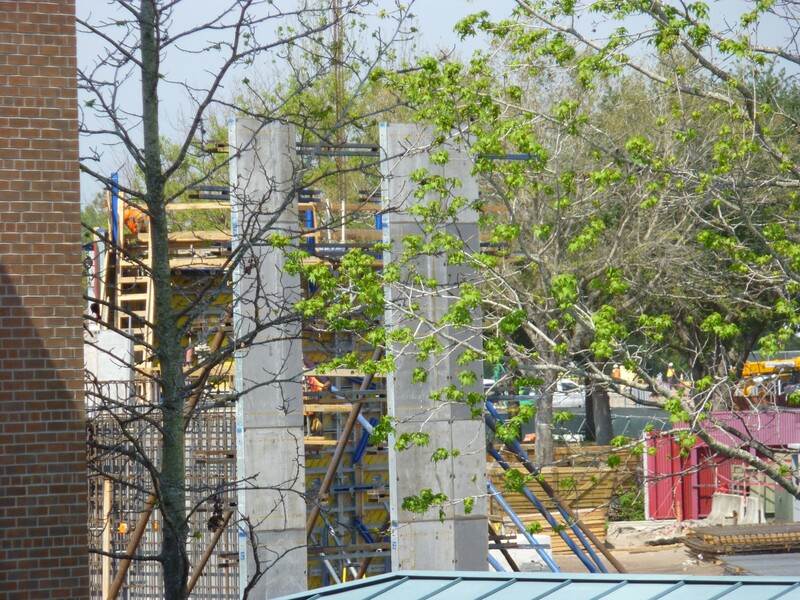 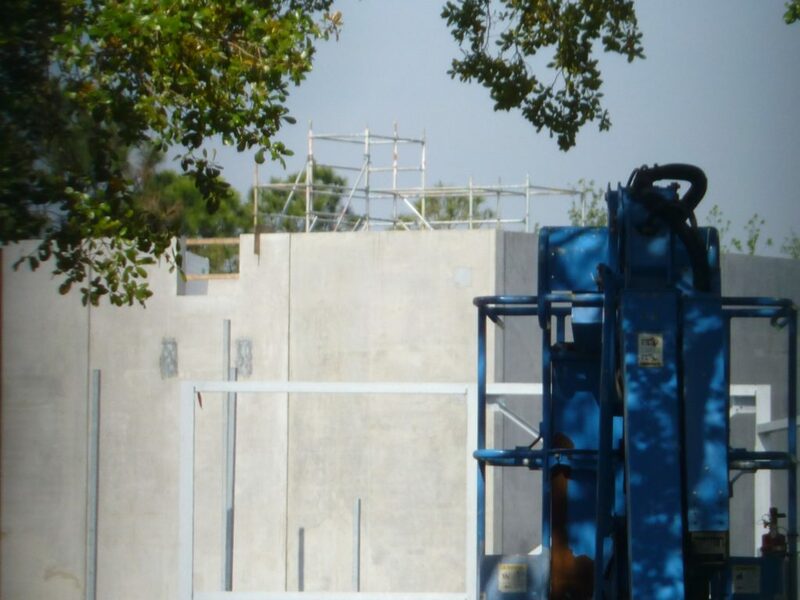 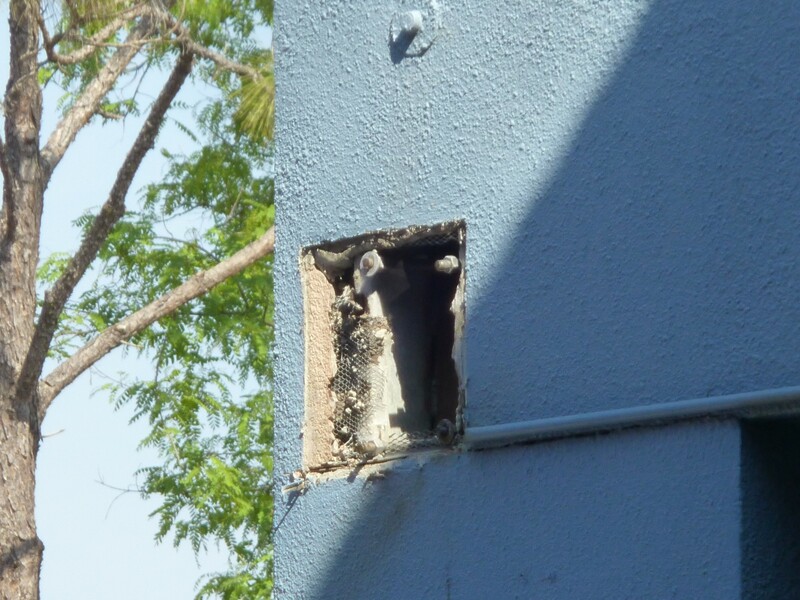 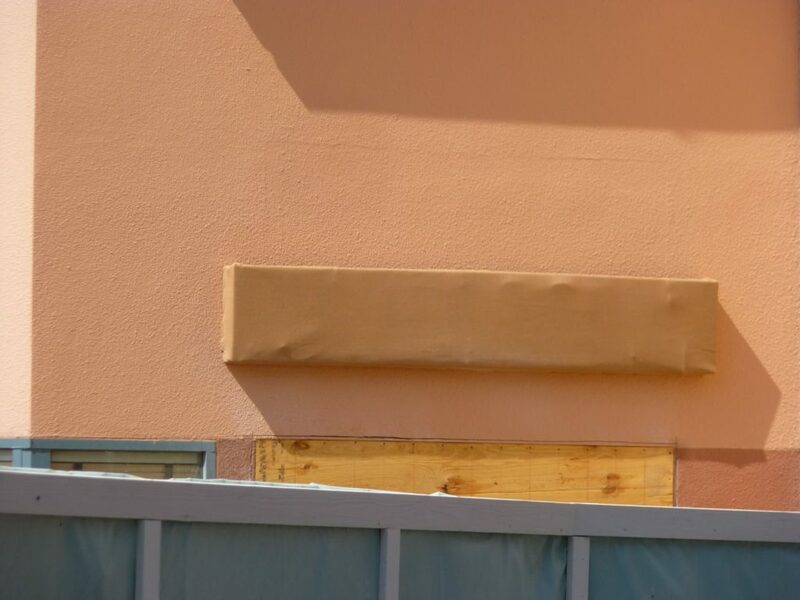 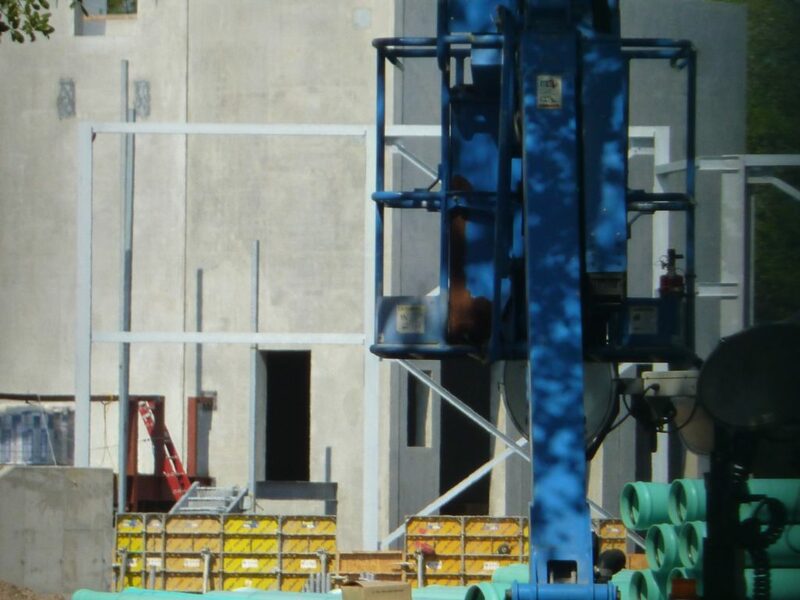 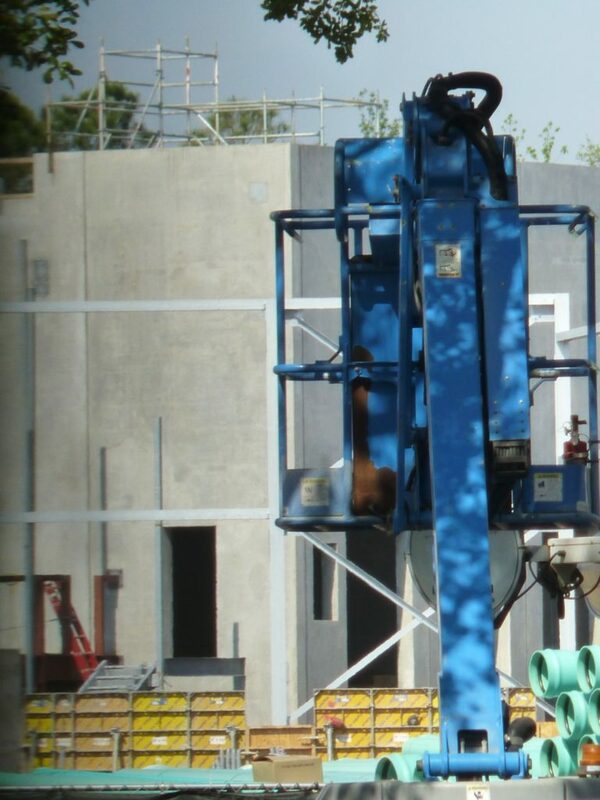 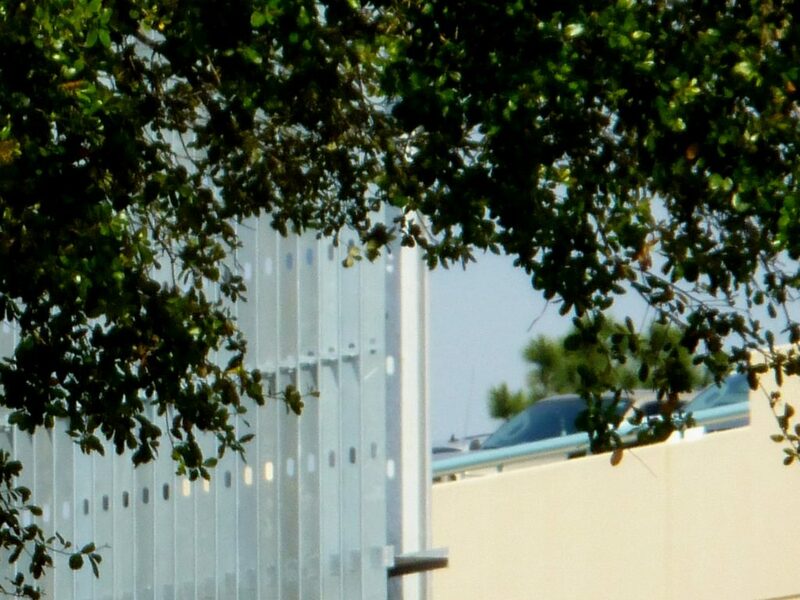 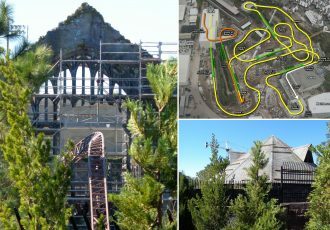 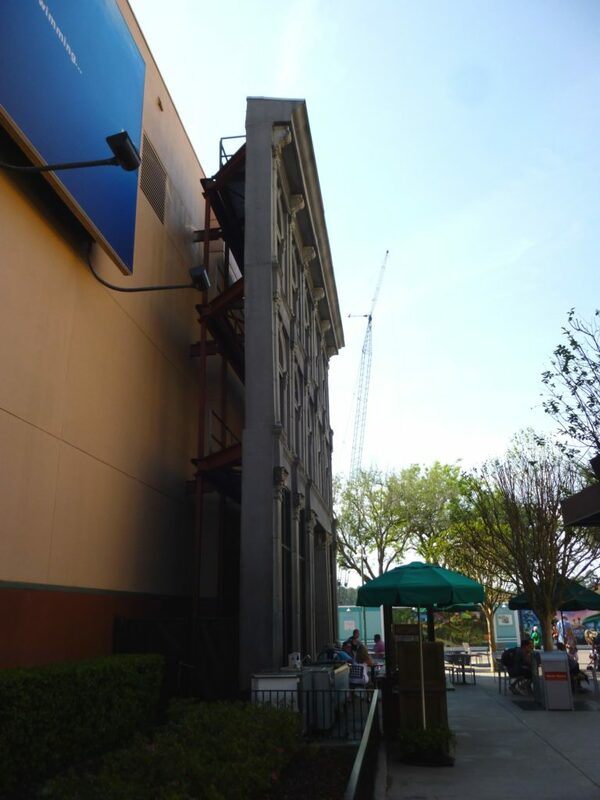 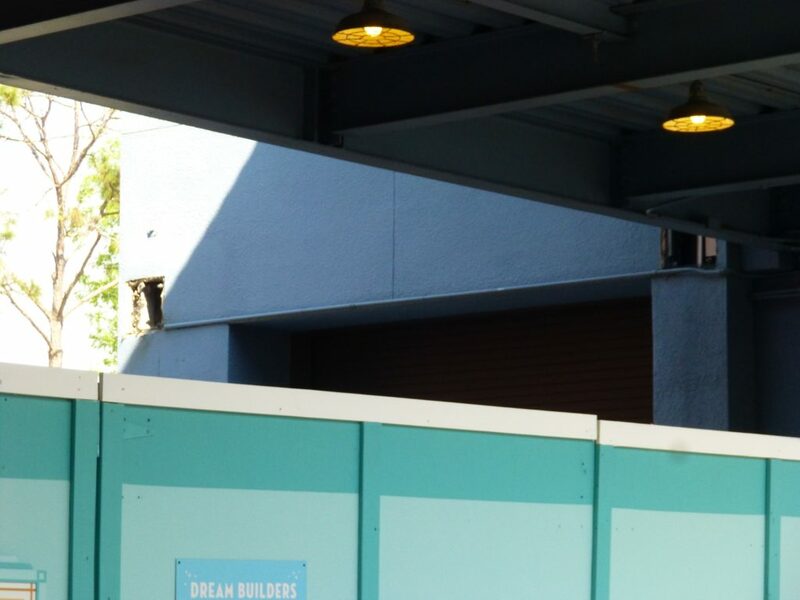 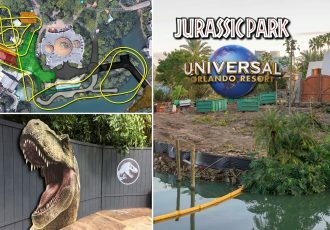 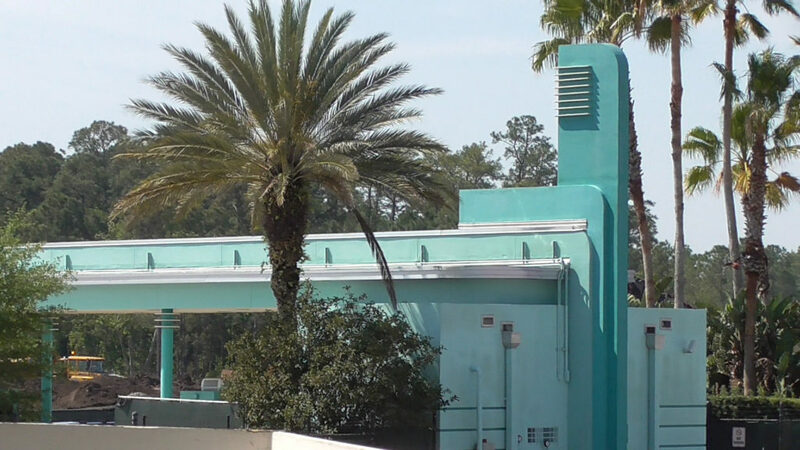 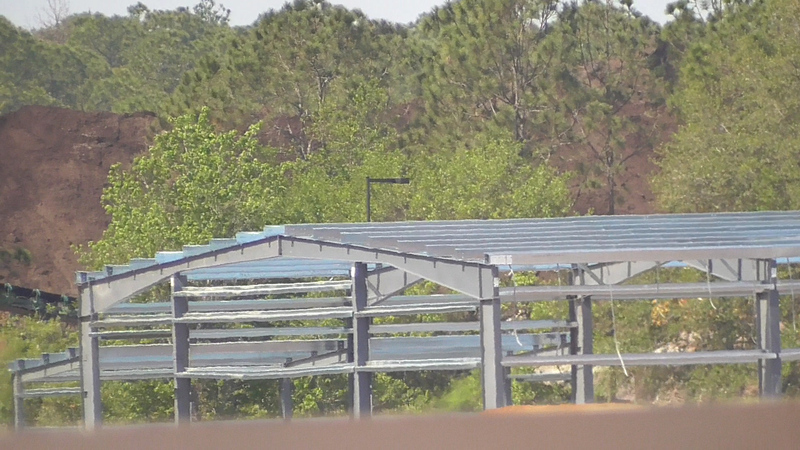 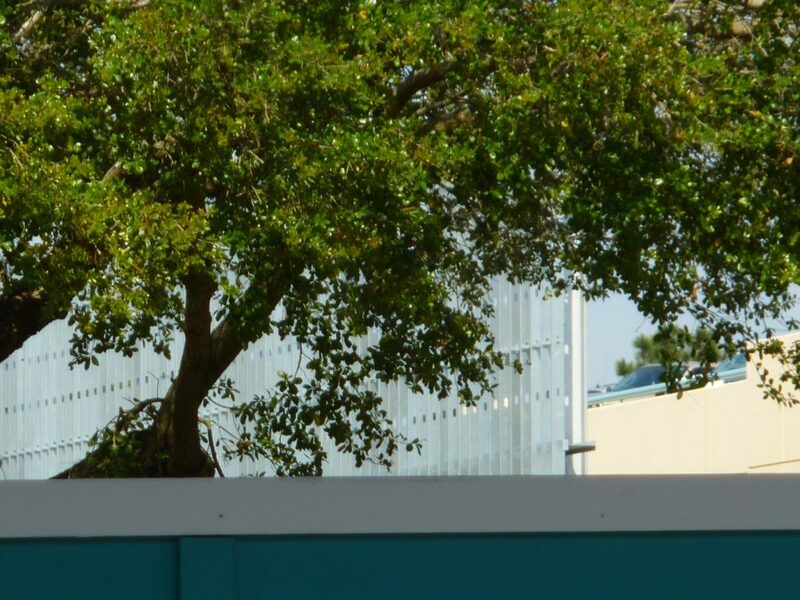 See the video as well as full photo report below for more details on this construction and stay tuned for more theme park updates coming soon!